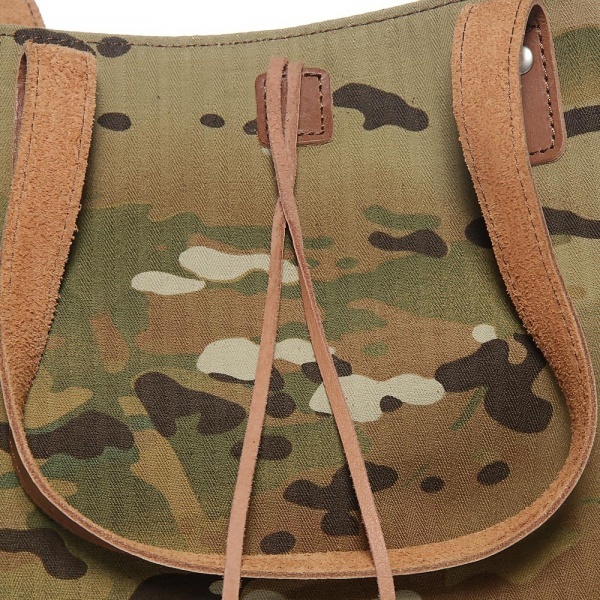 Featuring Sophnet.’s favorite pattern, this woodland camouflage print tote is constructed from 100% cotton with a herringbone weave. 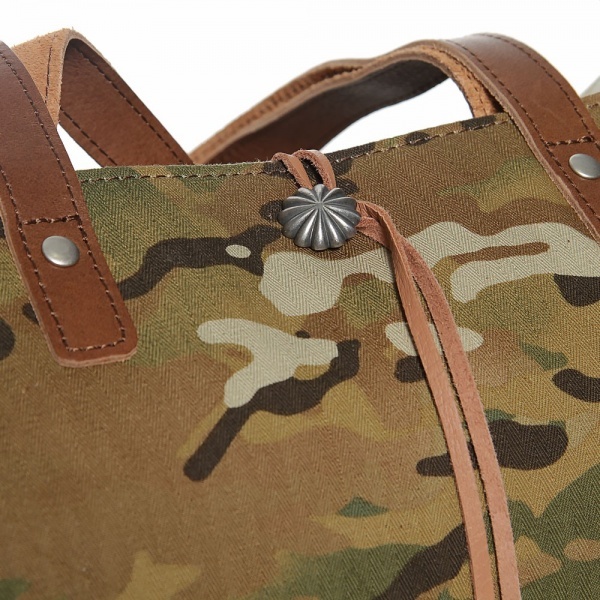 This endlessly useful bag is fully lined and has a supple leather handle, leather cord and shell-style toggle closure and is finished inside with a woven logo patch. 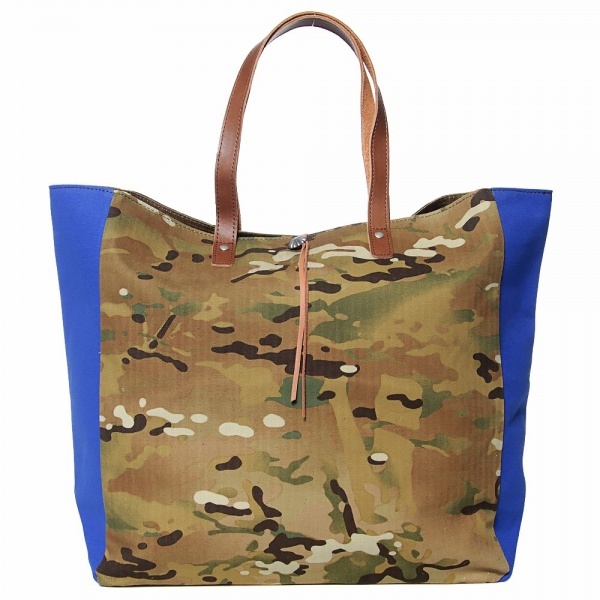 Made in Japan, you can pick one up now at End.